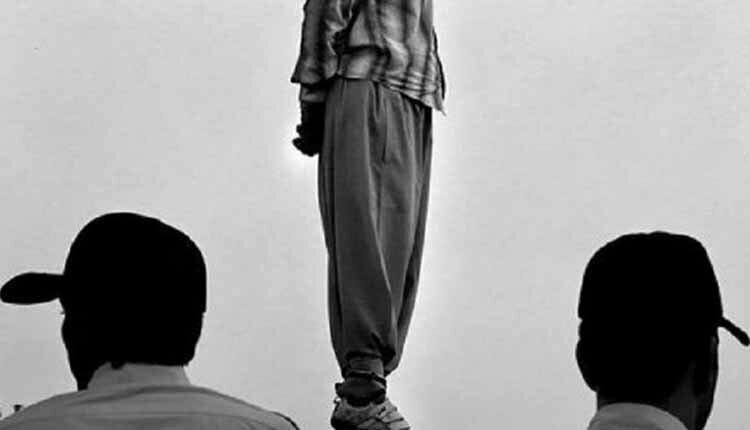 A prisoner was executed on July 21, at Rasht Central Prison while his 9-year-old son was present at the execution. According to a close source, on the morning of Saturday, July 21, a prisoner identified as Seyyed Morteza Mohammadi was executed on murder charges at Rasht Central Prison. The execution of this prisoner has not been announced by the state media so far. In another development the death sentence for three prisoners was carried out on July 23 in the Central Urmia Prison. They have been identified as Farugh Chiri Daryaie, Mahmoud Hamzeh Zadeh and Kamal Soltani, all charged with murder. Farugh Chiri Daryaie and Mahmoud Hamzeh Zadeh were from the Youth Section.